WOW! 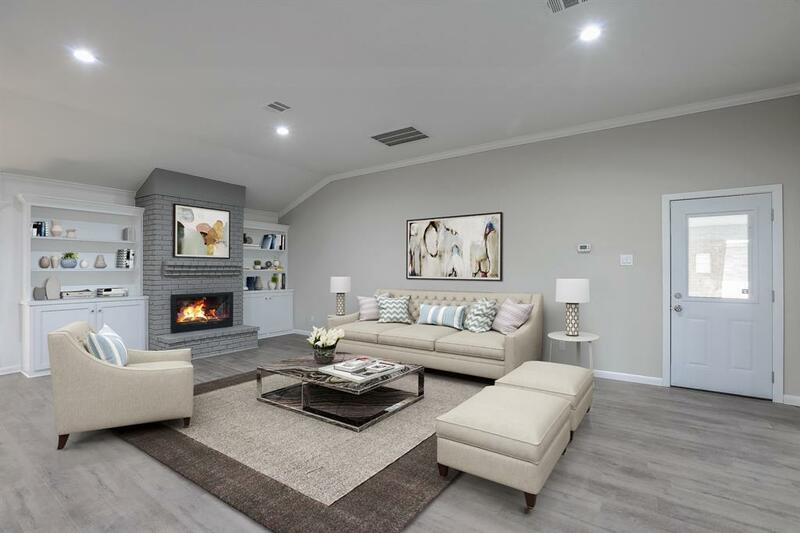 This WONDERFUL 3300+ sq ft home has been completely remodeled for a beautiful open concept with high end finishes. 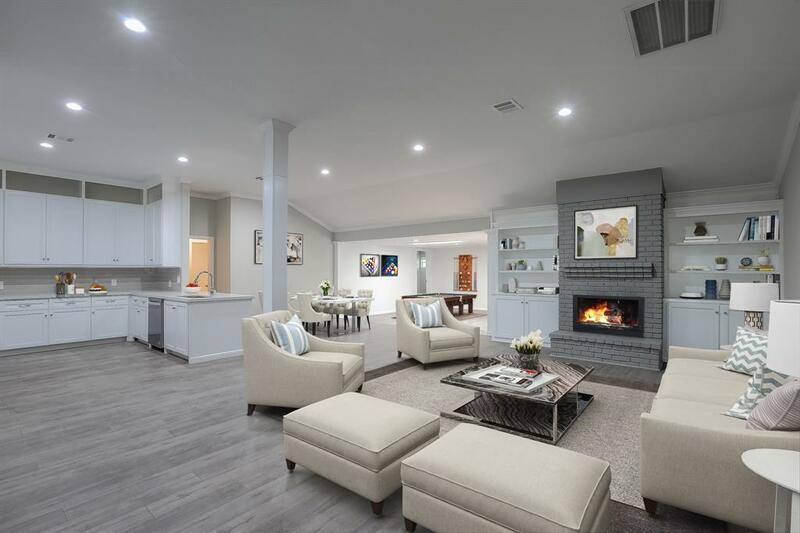 Contains: Quartz counter tops in ALL areas, wood flooring throughout the entire home, brand NEW master bath with soaker tub and walk in shower, Cathedral ceilings in main living area, and stainless appliances including a 5 burner commercial grade gas stove. This gem boasts TWO master bedrooms, a MASSIVE main family room with additional living room, and game room! 15,300 sq ft lot with BRAND NEW privacy fence and back deck perfect for entertaining. NEVER FLOODED!!!! NEW ROOF! ZONED TO BELLAIRE HS. Come see this beauty today!